Take advantage of these great hot deals and book your vacation package to Grand Bahama Island today. 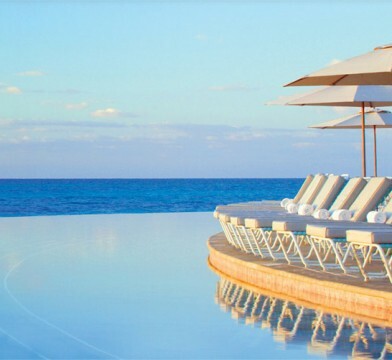 Whether you’re seeking a luxurious experience, romantic getaway or family vacation, these special offers can make your vacation to the Bahamas even more affordable. 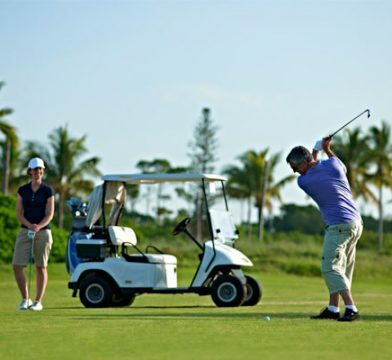 Stay at Lighthouse Pointe and Play Golf – unlimited greens fees on the Robert Trent Jones designed course; often referred to as the #1 course in the Bahamas. Book now and save up to 35% off the all-inclusive room rate. 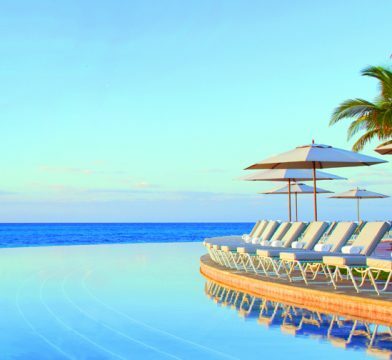 Attention Florida Resident's - Enjoy two nights at the all-inclusive Lighthouse Pointe at Grand Lucayan including Ferry transportation from Port Everglades for only $399 per person! Call to book 1-242-373-1333. Get exclusive Specials, Promotions and Updates delivered direct to your email. Join the Grand Bahama eClub Today!